Hotel Kaiserhof Anif, Hotel Austria. Limited Time Offer! Kaiserhof Anif. 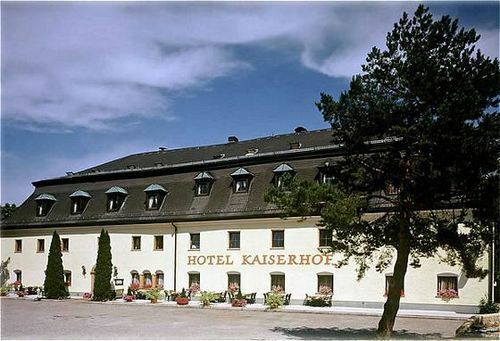 "Kaiserhof Anif" is a hotel that has 3 stars. The hotel is located in Anif. All of the rooms have been described as modern. There is a running track and a walking trail. You will appreciate the Austrian specialty of the onsite restaurant. In the morning, guests have the opportunity to enjoy breakfast at the hotel. Staying in touch with your family and friends is made easy with Internet access.